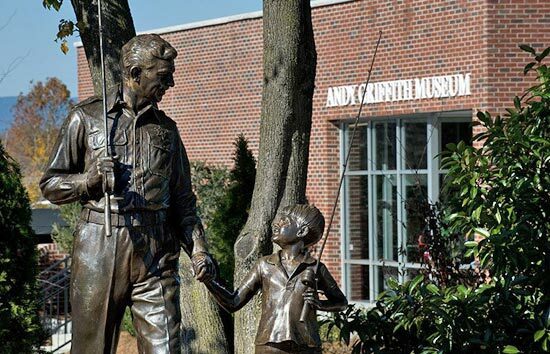 The Andy Griffith Museum houses a treasure trove of Andy Griffith memorabilia including actual props from The Andy Griffith Show and Matlock donated by Andy Griffith himself -- as well as mementos from Griffith's movies and music career. 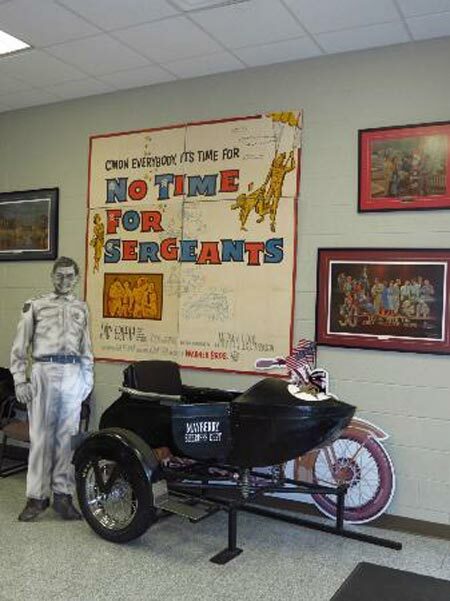 Andy Griffith's hometown of Mount Airy, North Carolina is home to the Andy Griffith Museum. 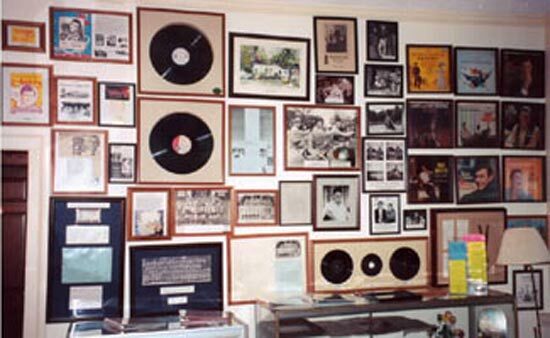 The museum features the largest collection of Andy Griffith memorabilia, collected by his schoolmate and friend Emmett Forrest. New items are donated and archived pieces are brought out for display, so there's always something new to see. The collection features hundreds of items from the life and career of Andy Griffith in movies, television and music as well as a variety of memorabilia. There are even actual props from The Andy Griffith Show and Matlock given by Andy Griffith himself. 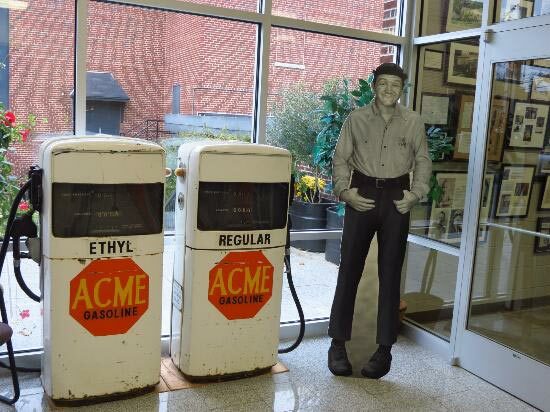 The collection also includes items donated by cast members and actors from The Andy Griffith Show as well as a special section on the career of actress and current Mount Airy resident Betty Lynn. 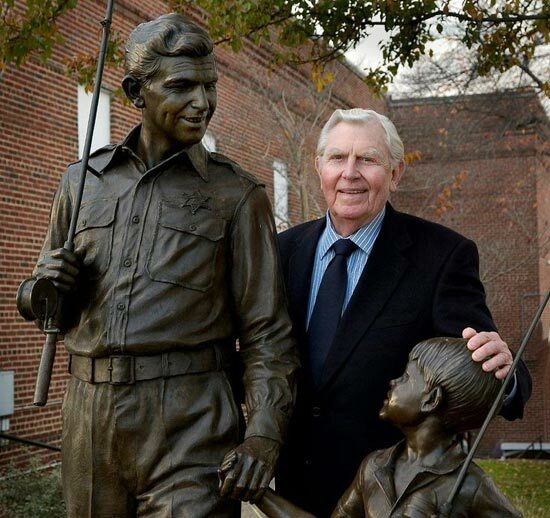 The museum is next door to the Andy Griffith Playhouse, a half-mile from the actor?s boyhood home. At 2,500-square-feet, the museum cost about a half million dollars to build.